Save 5% on any excavation work, site work, septic installation or repair. NH Excavation provides quality, affordable and experienced work throughout New England - no job is too small or too large, and NH Excavation owns it's equipment outright, so they can afford to have great prices without the large overhead most construction and excavation companies have. 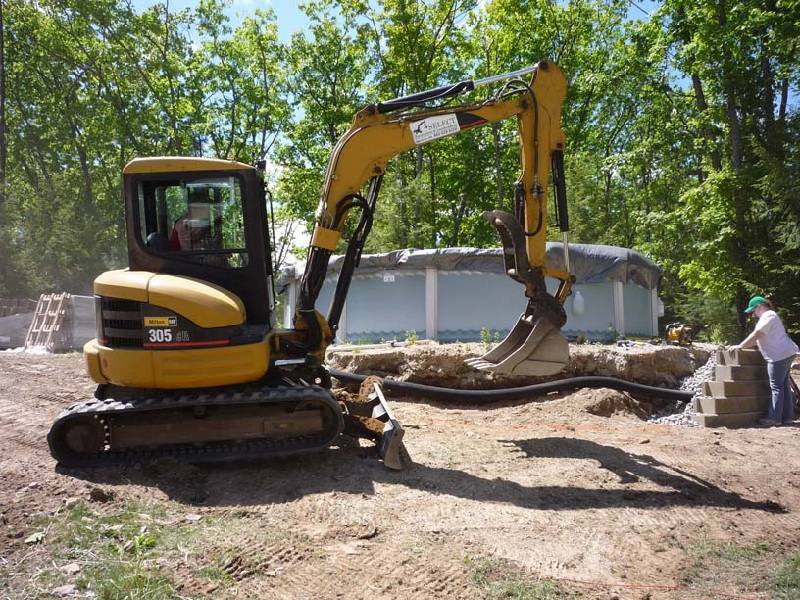 Estimates are FREE, and NH Excavation is fully insured - there's nothing to lose, and if you book a project between August 1 and September 30, 2010, you can save 5% off with an exclusive Designed By Day promotion. Visit www.nhexcavation.com and contact them today to get a free estimate on YOUR project.